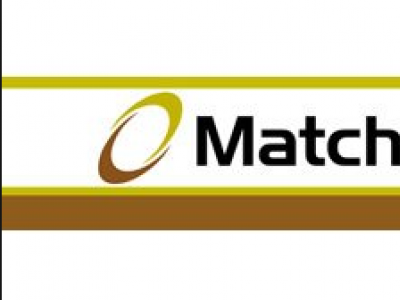 MATCH® 50EC is an insecticide for the control of thrips, caterpillars and bollworms in vegetables crops, Diamond-black moth, and thrips in Brassica and Ornamental crops. Match works by interrupting the life cycle of all caterpillars(Lepidoptera). 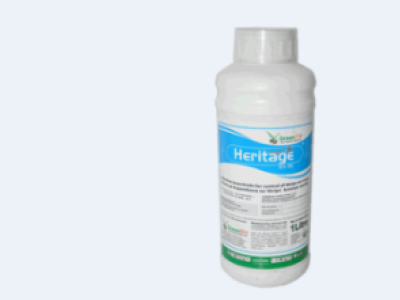 HERITAGE/LEGACY 5%EC is a selective insecticide for the control of thrips on roses, caterpillar and thrips on french beans and diamond black moth on cabbage.